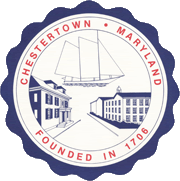 The Chestertown Environmental Committee (CEC) meets every month on the third Thursday at 7:30PM in the 1st floor conference room in the Town Office. The Film & Speaker Series is held the first Thursday of every month at 7PM at Sumner Hall. 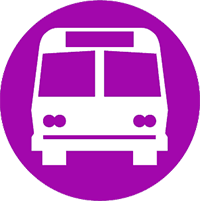 The Chestertown Environmental Committee (CEC) meets every month on the third Thursday at 7PM in the 1st floor conference room in the Town Office. The Film & Speaker Series is held the first Thursday of every month at 7PM at Sumner Hall.